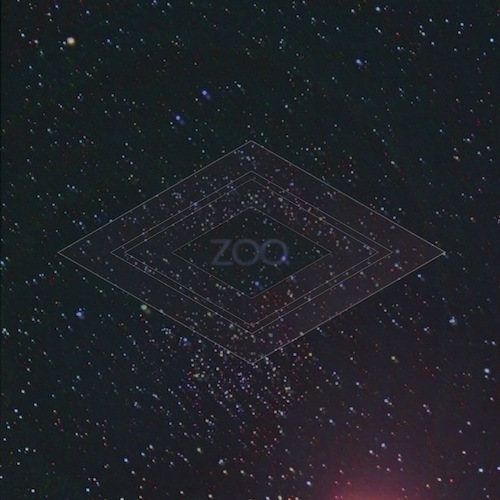 Boston based Fleeta has just released his latest album Zoo which combines elements of downtempo beats, glo-fi, and glitch. There’s a bit of dubstep sprinkled in but it doesn’t exist in the traditional sense, it’s more of an evolutionary step in a untapped direction. The album is best enjoyed with a good set of headphones or speakers, otherwise you’ll miss out on some of the layers.